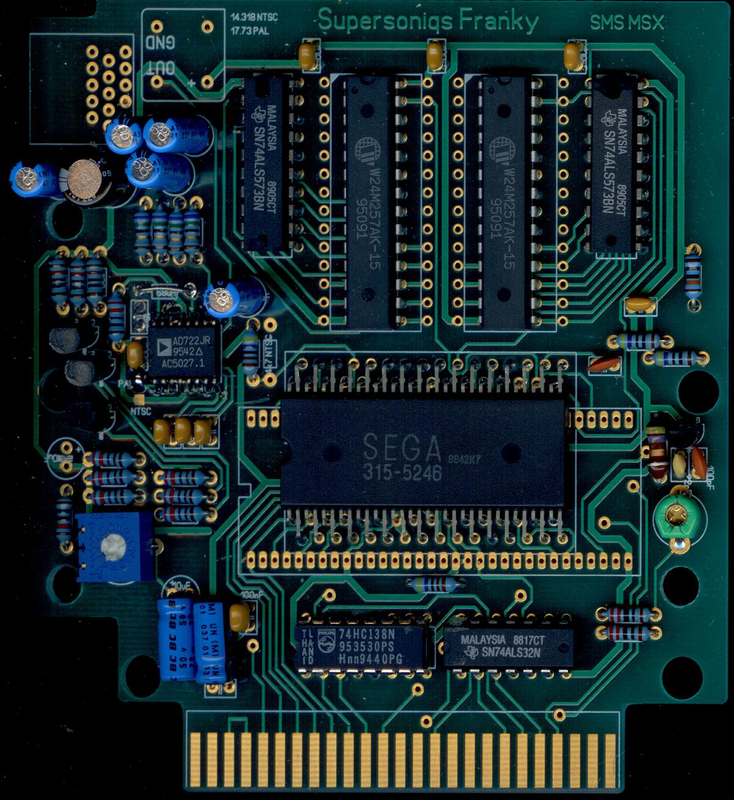 Published August 19, 2009 at 1202 × 1310 in It’s a Sega! Or is it? First batch is in!